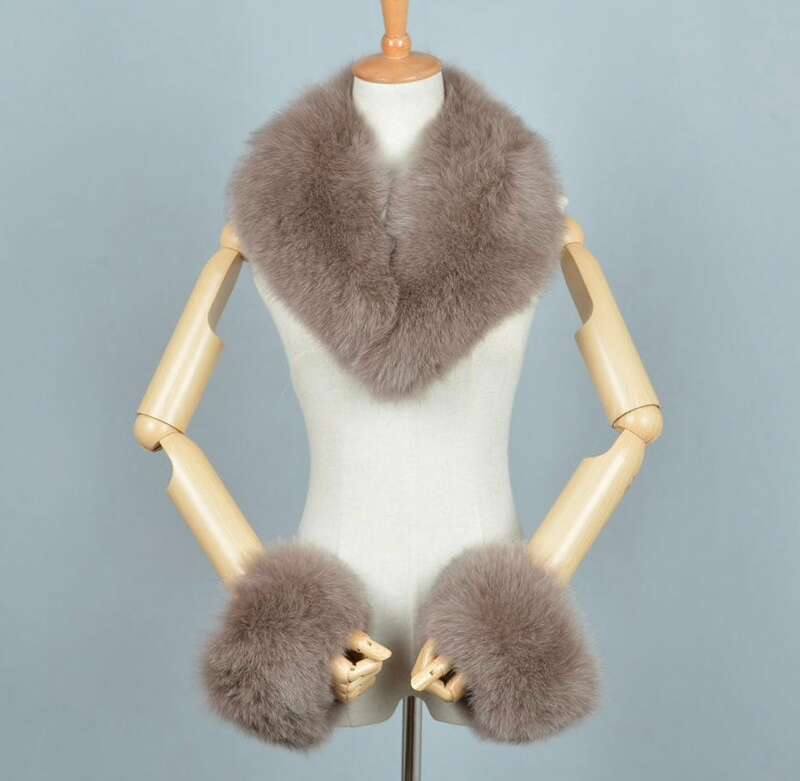 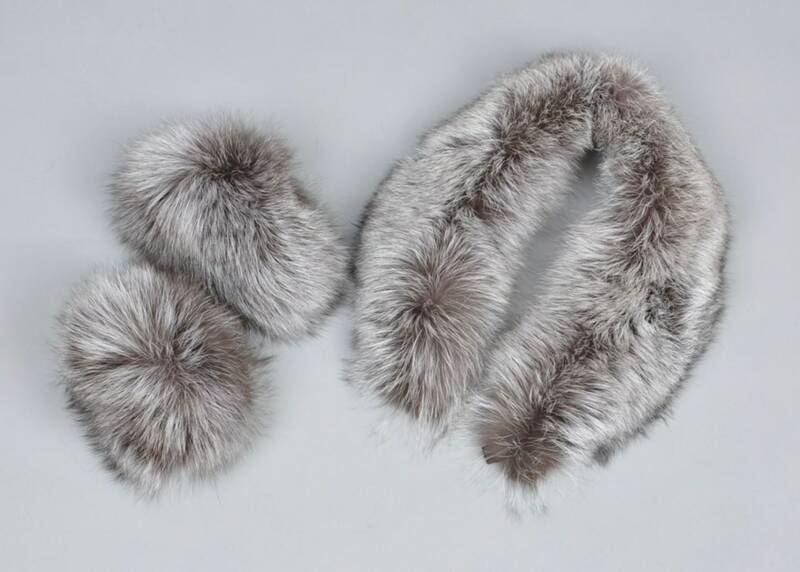 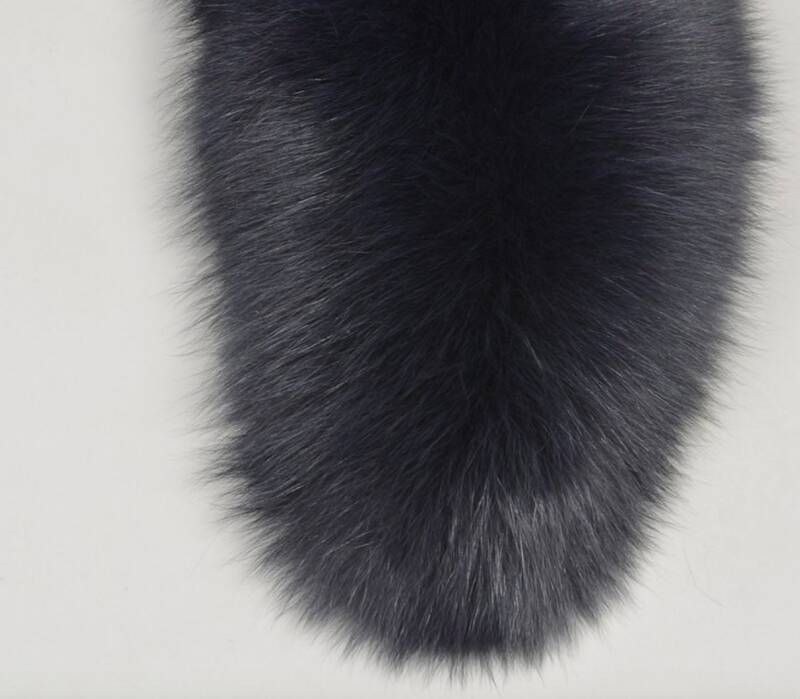 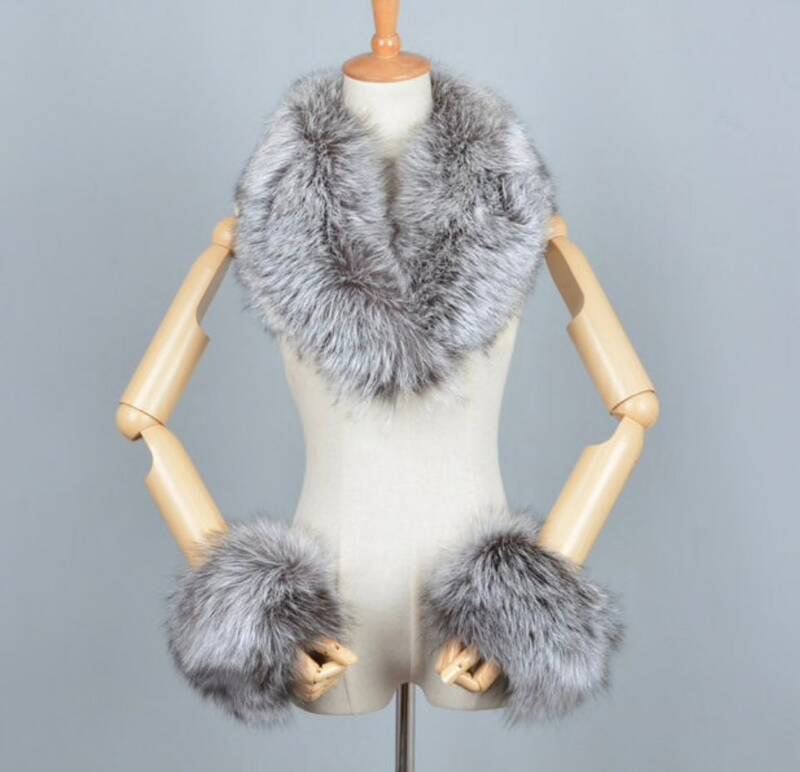 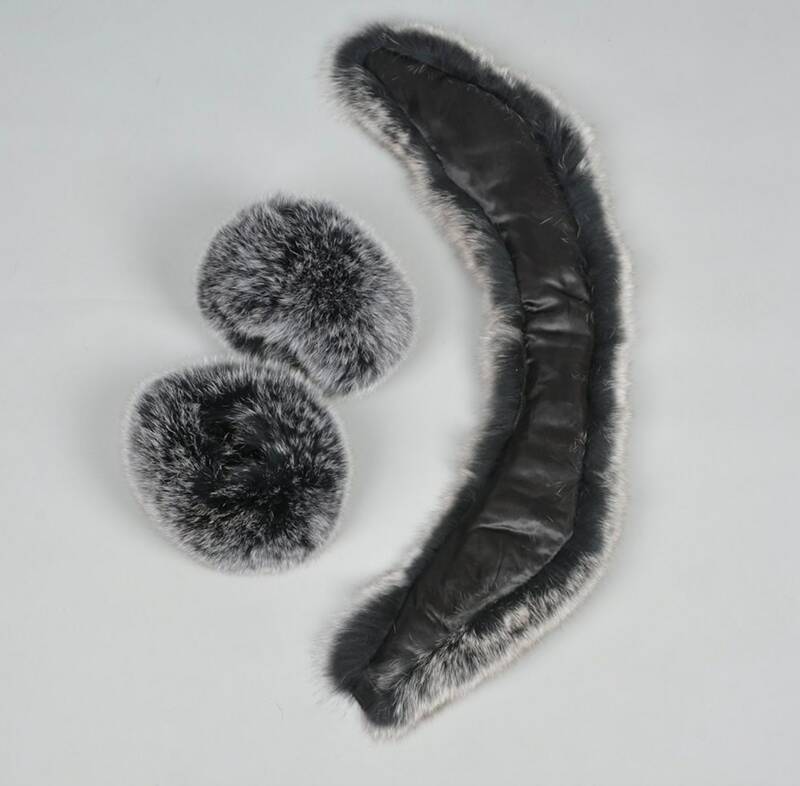 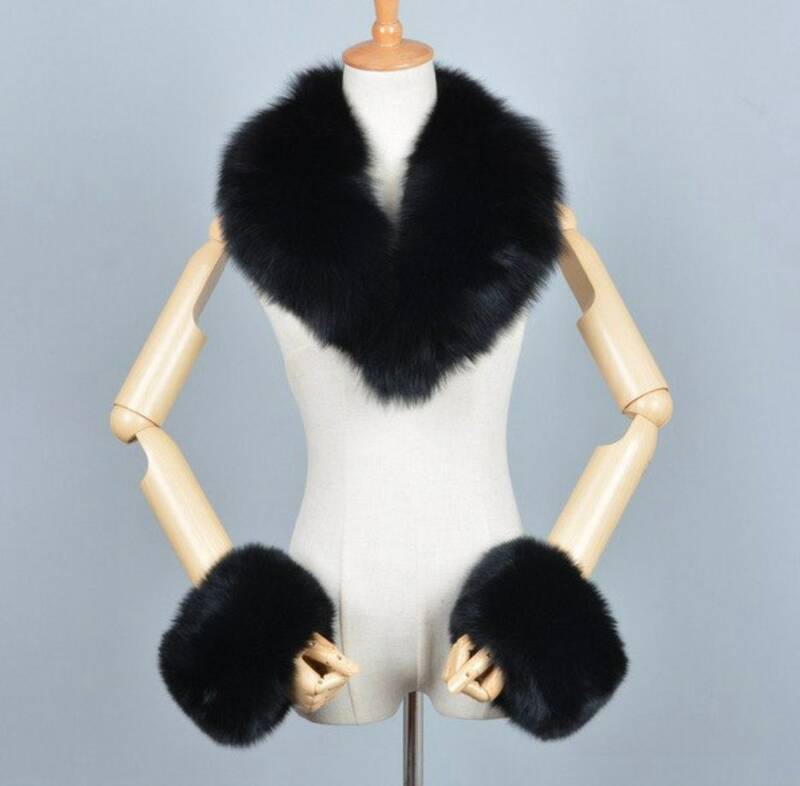 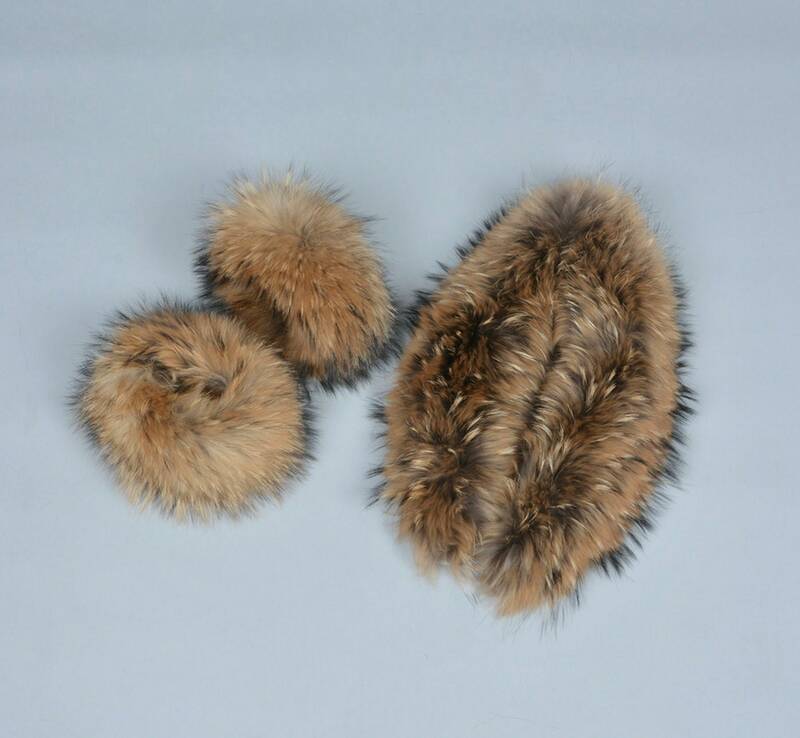 Stunning genuine fox or raccoon fur collars with matching cuffs. 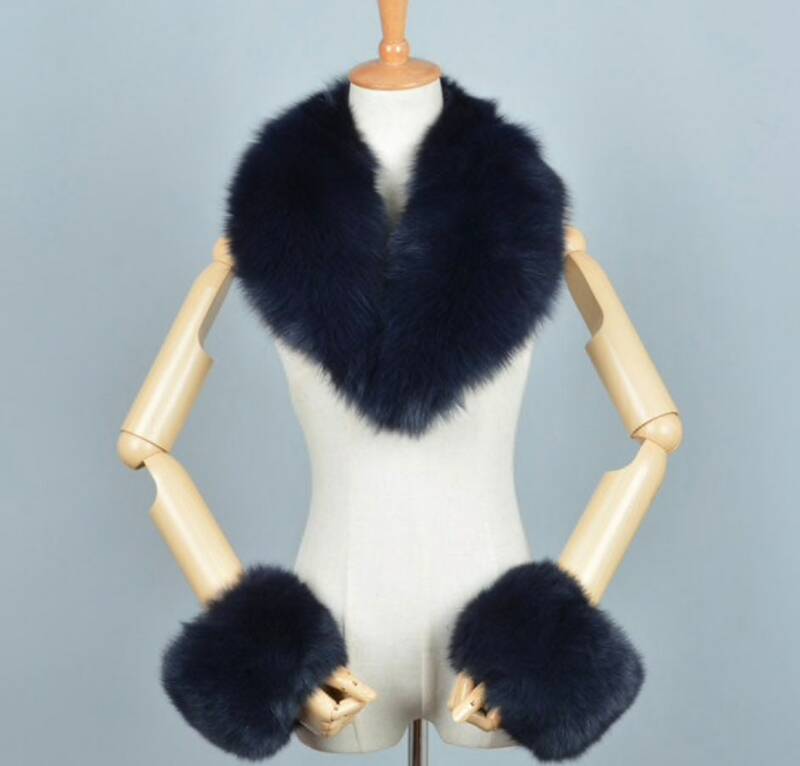 Please keep in mind that colours can vary just a little. 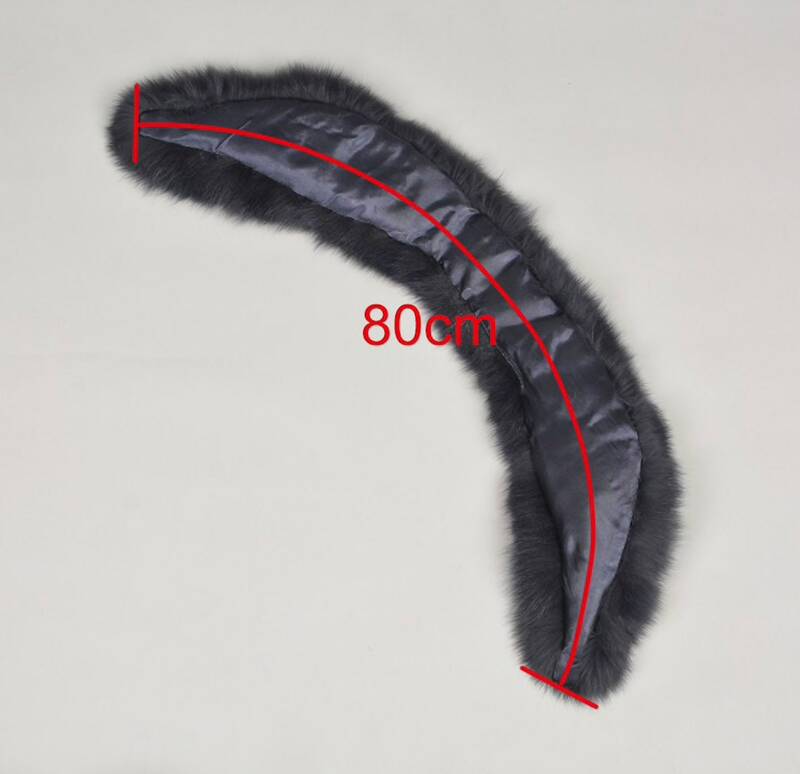 The last photo shows you how your collar will look when you first unpack it. 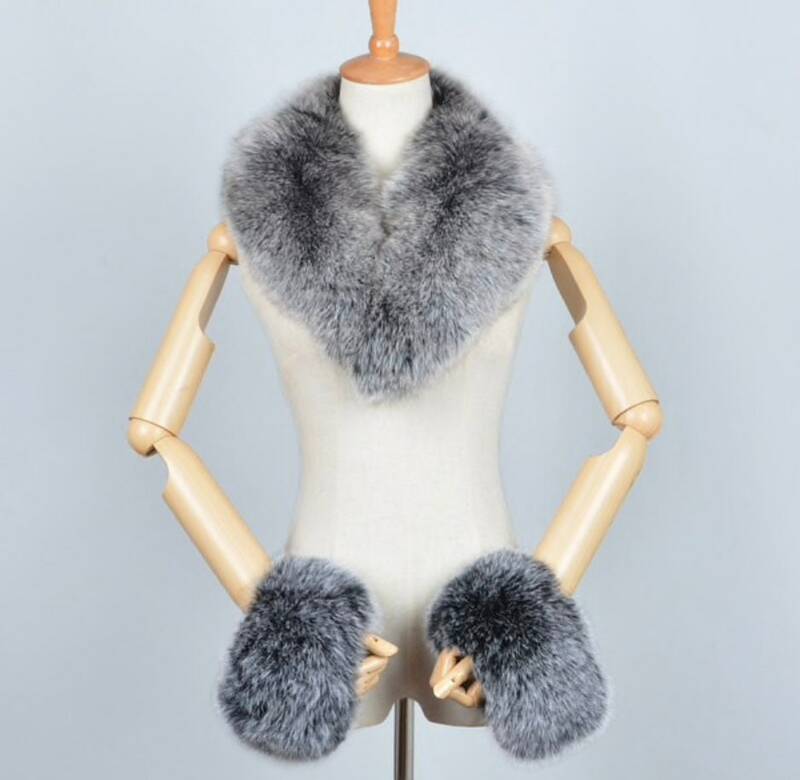 You will need to “fluff” the collar buy using a warm hairdryer.